With the continued success and growth of the women’s game across Australia, Northern NSW Football (NNSWF) is proud to announce that rebel Female Football Week will be held again in 2018. 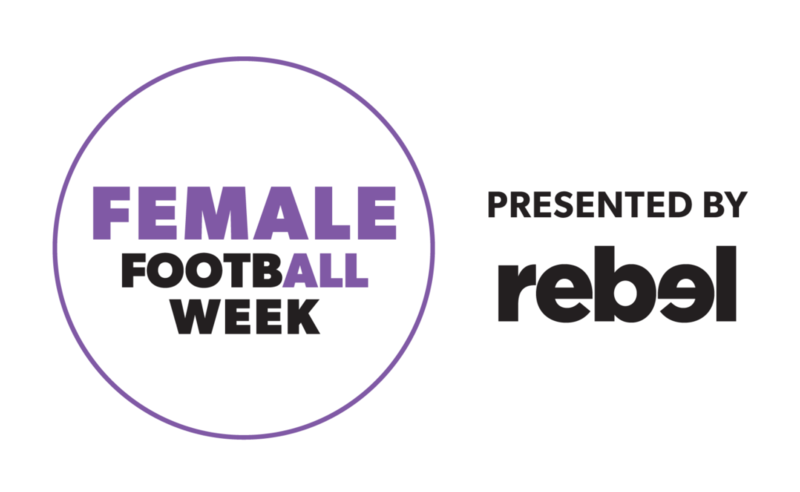 Football Federation Australia (FFA) recently announced that Australia’s leading sporting and leisure equipment, apparel and footwear retailer, rebel, is the naming rights partner Female Football Week for the next three years. 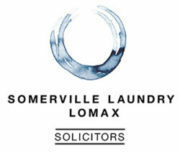 The week will kick start on Friday 2nd of March running through until Saturday the 10th of March. NNSWF, Member Zones and Clubs are encouraged to hold activities during rebel Female Football Week (FFW) across the State. Club activities may include, rebel FFW ALDI MiniRoos Gala Day, rebel FFW Skills Session, rebel FFW Club BBQ, rebel FFW Club Season Launch, rebel FFW ‘Come & Try’ Training Session, rebel FFW Club Female Interviews and rebel FFW Female Support Person Day. 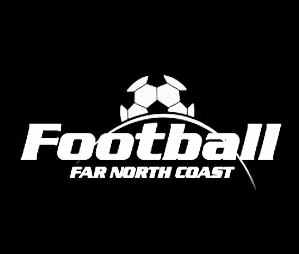 NNSWF will be facilitating 6 state-wide rebel FFW Festivals, a rebel FFW Women’s Football Network Evening and a rebel FFW School Gala Day. If you would like to plan an activity for rebel Female Football Week there is still time; NNSWF encourages all members of the football family to get involved! If you require any assistance in planning an activity, please contact your Member Zone or NNSWF Female Participation Officer, Holly Ayton. Further details and registrations for NNSWF events will be open in February. 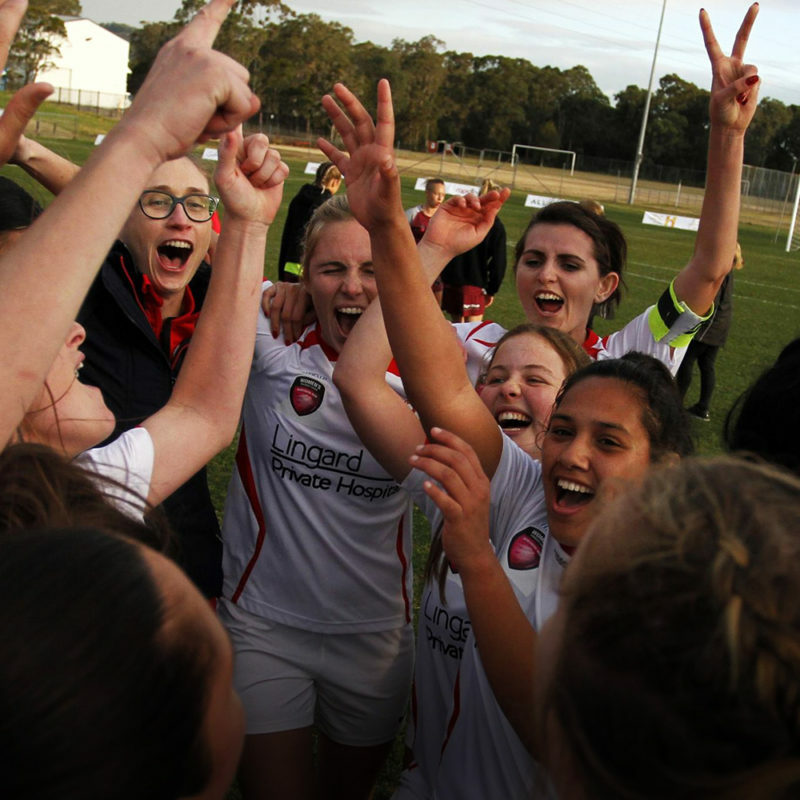 Would you like your club event to go into the NNSWF rebel Female Football Week Calendar? Descriptions for each of the club event options are below. Hold a free skills session for girls aged between 9-13 across during Female Football Week. The skills session to run in line with FFA’s National Curriculum Skill Acquisition Phase (SAP) and focus on developing fundamental football skills and improve the player’s overall confidence. A club BBQ that celebrates females within the club. Important to include all players, coaches, administrators, referees and supporters. Club hosts a season launch with rebel FFW theme or for women and girls’ teams. Invite local council members, schools etc. Host a fun training session to introduce existing and new female players to the club. Training session could include an introduction to skills and to play fun small-sided games, bring a friend and receive information on how to register. Ideal for all age groups. Clubs to interview females for rebel FFW and share articles, videos and photos through social media and web pages. 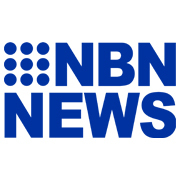 Interviews/good news stories can be sent to Member Zones and NNSWF, to be shared on their social media and web pages. Clubs that register their rebel FFW activity will receive customisable promotional rebel FFW material to use. A fun club day that could include small-sided games, a BBQ, registration information, a family day. ALDI MiniRoos Gala Days brings young players together to participate in football matches on smaller fields in a round robin format. The rebel FFW ALDI MiniRoos Gala Day can be for registered club teams and children interested in giving football a go before the rostered season. rebel FFW ALDI MiniRoos Gala Days will provide girls – who may or may not have played before – the opportunity to experience and be introduced to football in a fun environment. The focus is entirely on enjoyment and participation as there will be no winners or scores recorded, with the only awards for participation or the fair play initiative. Clubs may use a fair play initiative, where Coaches, Spectators and Players/Teams are scored on their fair play. Contact your Member Zone for ALDI MiniRoos Gala Day Regulations of The Zone. rebel FFW ALDI MiniRoos Gala Days are required to follow ALDI MiniRoos National Playing Formats and Rules. rebel FFW Game Day Mascots for game day. Could include ALDI MiniRoos for Girls or ‘walk out with your female support person’. For further details contact NNSWF Female Participation Officer, Holly Ayton.